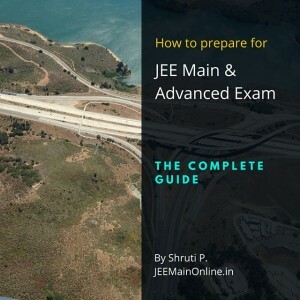 JEE Main Online Classes – If you are looking to study at your own pace and in the comfort of your home, then you should seriously consider taking online video classes for JEE Main and Advanced exams. 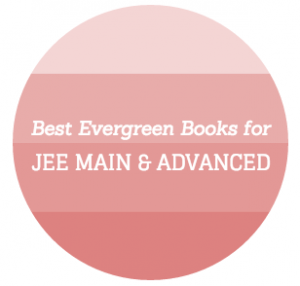 You can target JEE Main 2016 and 2017, along with the advanced exams. Choose 1 from below. 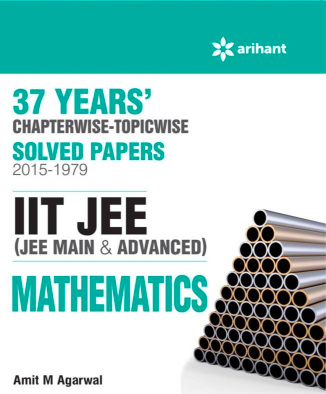 Two year study material for JEE Main & Advanced 2017. It includes PDF notes, Recorded Video Lectures for experts all across the country & Cheatsheets by past toppers.